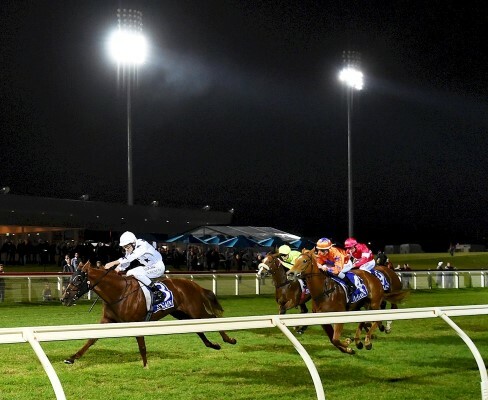 In a joint investment by the Victorian State Government and Pakenham Racing Club, A&D TechEng was selected to develop and oversee a new racetrack lighting system to allow for more premium night races, as part of the larger $12M relocation of the Pakenham Race Course Project. 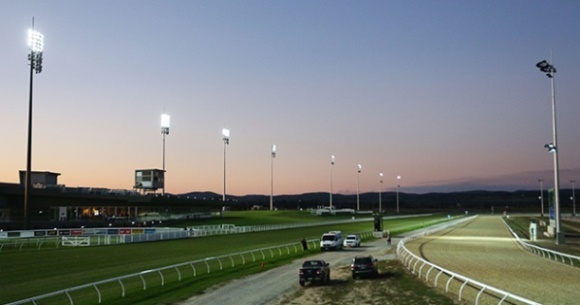 Following consultations with the Pakenham Racing Club and senior jockeys, the racetrack lighting system was carefully designed, constructed and implemented in a timely manner. The lighting system consists of 56 light towers each containing its own remote IO. The masts communicate via PROFINET over a combination of fibre & copper cables, and passes through scalance switches to provide further control when necessary. Using Siemens S7-300 PLC + ET200S Remote IO, WinCC SCADA, scalance switches, profinet (Ethernet based) remote IO, and ethernet redundant ring topology, our team designed an innovative automated system that controls the starting and stopping of the generators, as well as the sequential lighting of towers to ensure that the lighting system never overloads. Pakenham Racing Club are happy with the new bright lights and visitor numbers to the track have increased substantially.